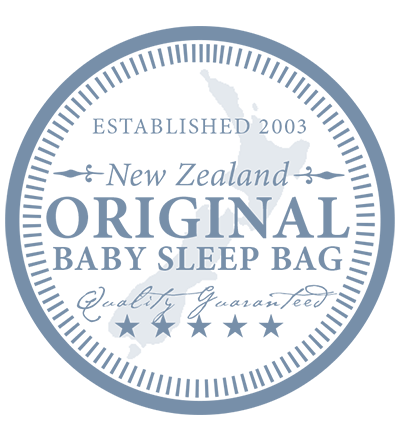 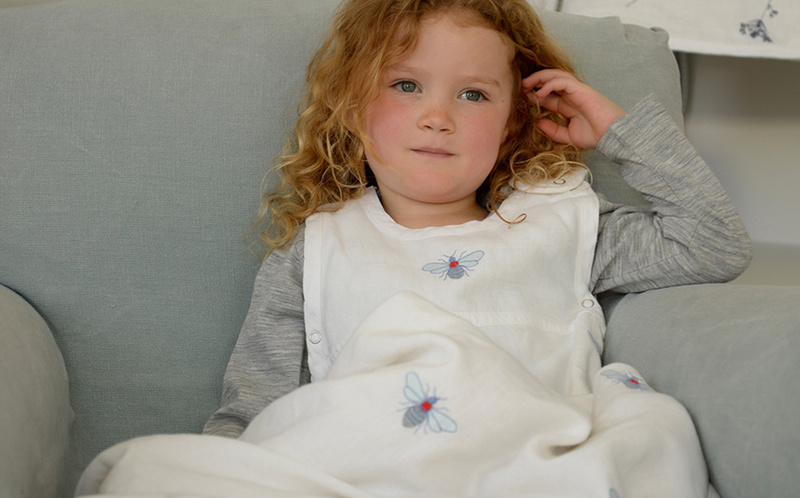 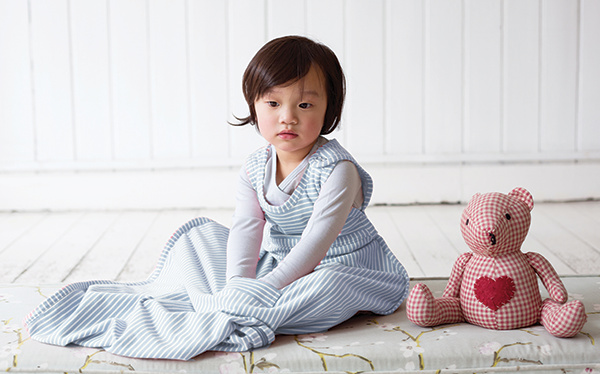 SNUG AS A BUG 'Gift of Sleep' pack VALUED AT $130 includes two of our favourite Merino Kids accessories; the snuggle toy and our merino beanie & booties all snuggled up with some amazing products to help promote a restful nights sleep for mum and dad too. 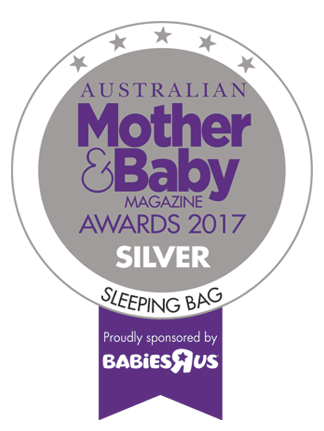 Merino Kids Organic Snuggle Toy - These fabulous toys are great for little fingers, making the perfect comforter and will become part of your baby's sleep routine helping them to settle faster. 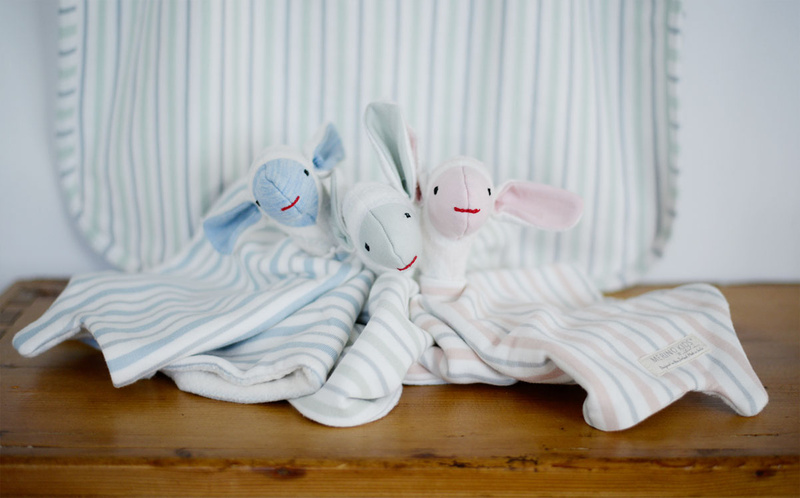 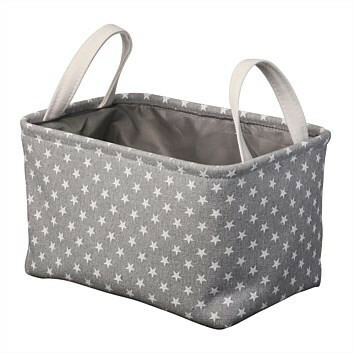 Made with 100% organic cotton and filled with wool making them machine washable and perfect for teething babies to chew on. 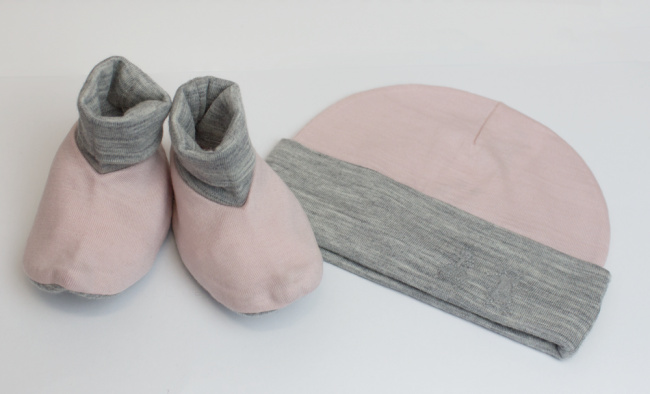 Merino Kids Beanie and Bootie Set (0-3mths) - Our Merino Kids Beanie & Bootie set is made from 100% superfine merino wool to help regulate your baby's temperature throughout the day. 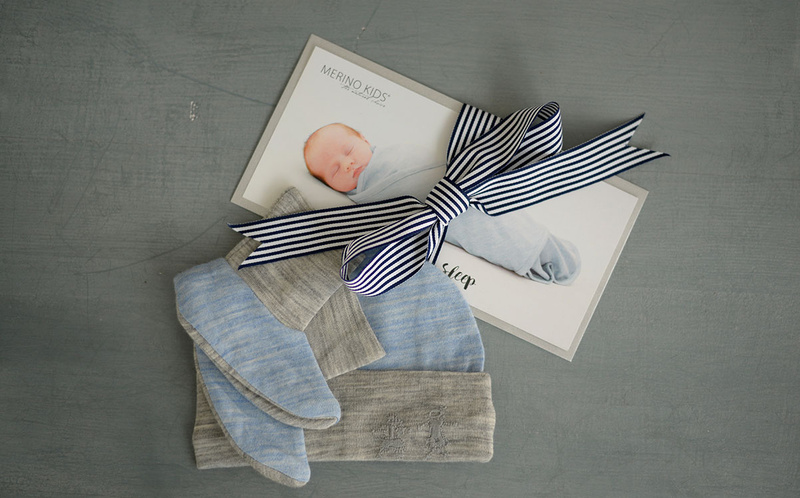 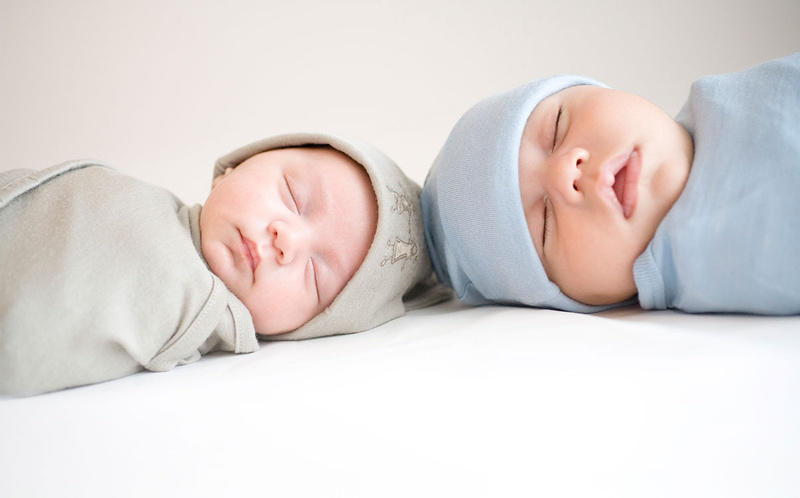 Leave the booties on during sleeps to keep their little toes nice and cozy!